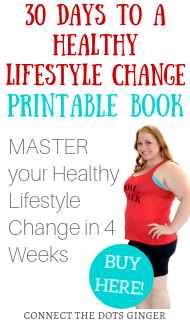 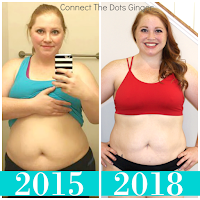 Connect the Dots Ginger | Becky Allen: Mark Your Calendars, Run Disney News!! Run Disney just announced this today! Tinker bell Marathon 1/2 Weekend has been moved to Mother's Day Weekend beginning 2015. 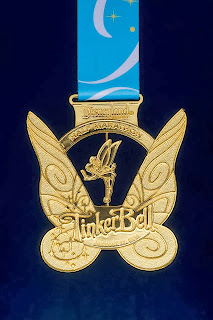 So May 8-10, 2015 will be the Tinker bell 1/2 Marathon Weekend!